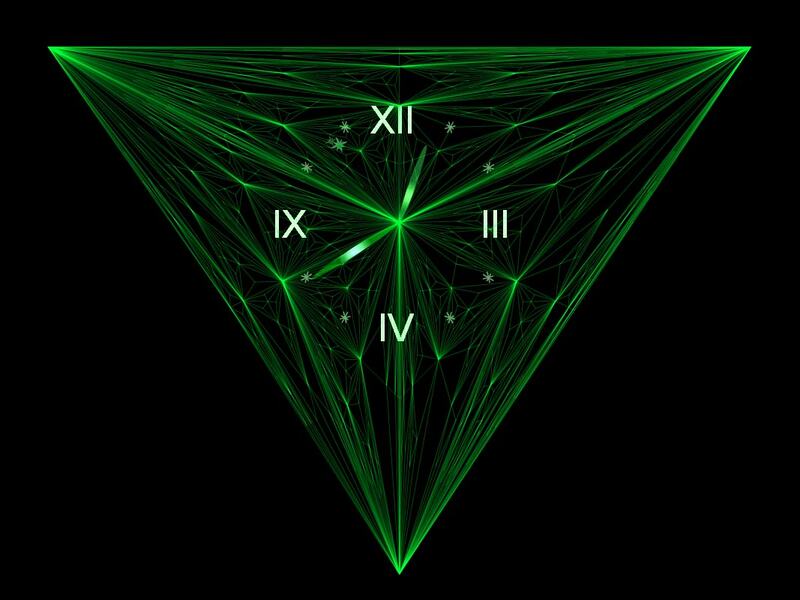 7art Emerald Clock screensaver: Be more happy with the magical Emerald Clock! It does not matter where these people reside, as soon as we recall somebody in our heart we could instantly resume our relations. 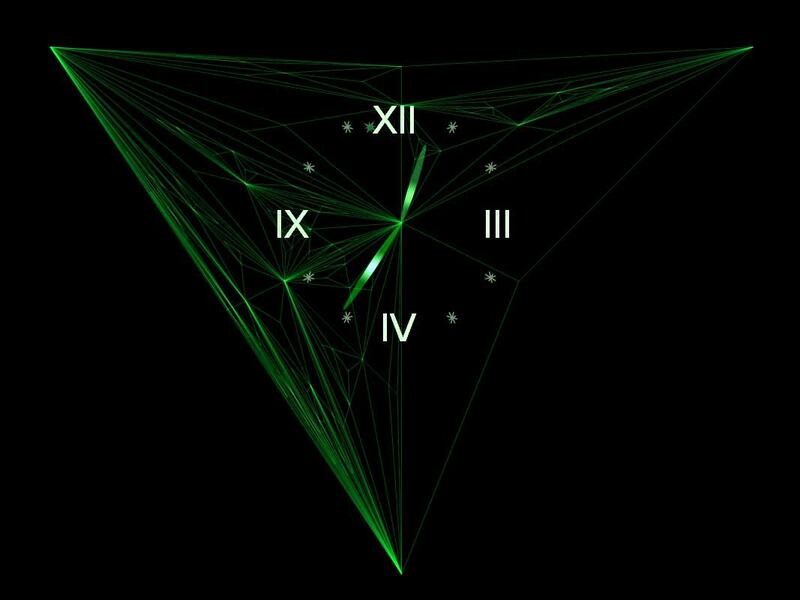 The Emerald Clock will help us to keep visible and invisible contacts with all our friends. Sprinkle Clock is a new clock that use leaves as its hands. 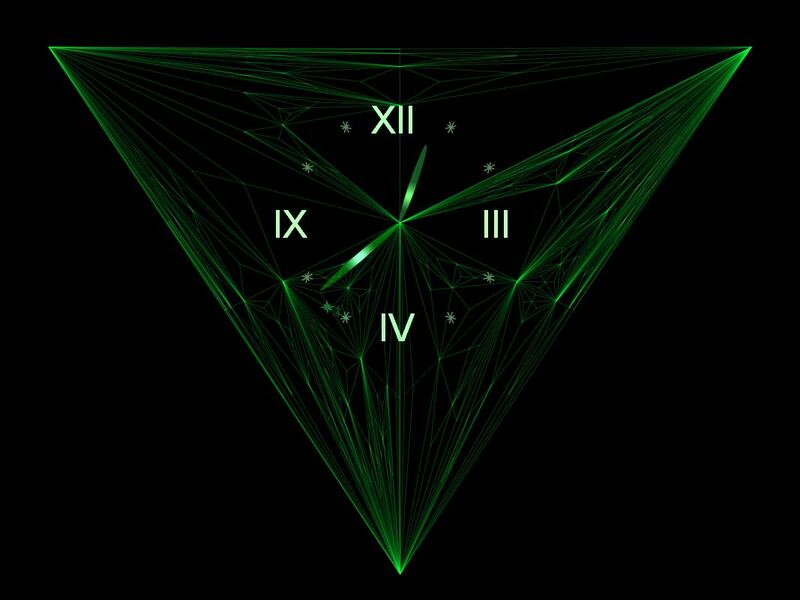 Decorate your desktop with this original time measuring tool and always know the current time!